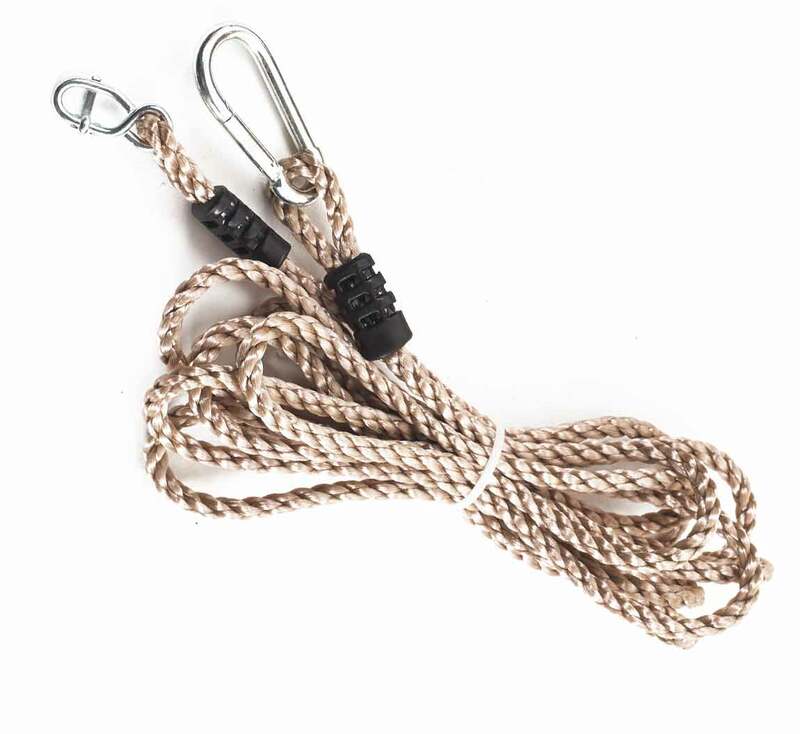 The Single Tree Swing Conversion rope is great if you have a tree which you would love to hang a swing on, but want it to be safe and sturdy. 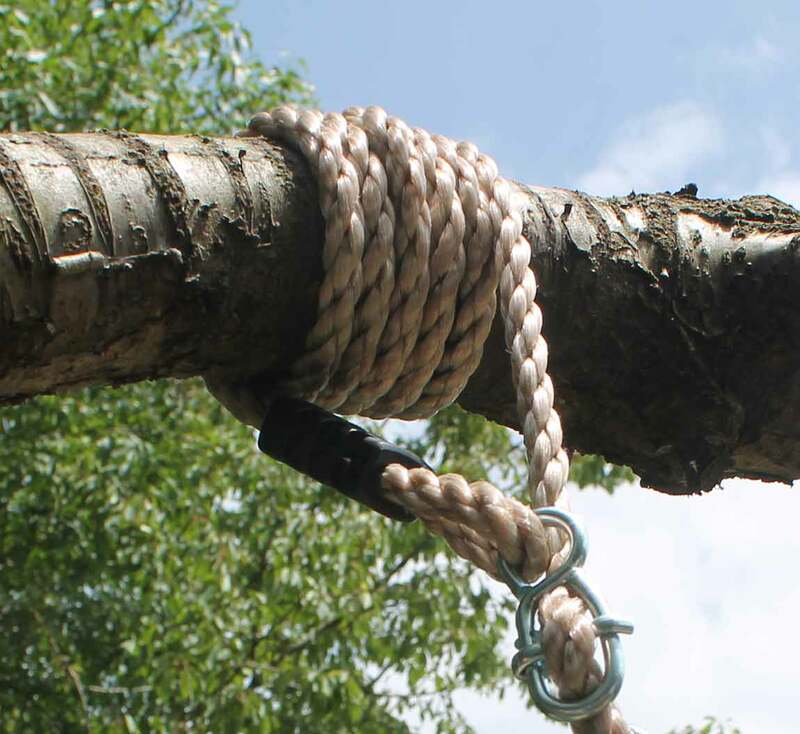 Ensuring the tree is strong enough to take the weight - this single tree swing rope could hang a number of single swing attachments from it. 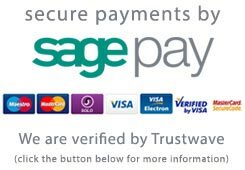 You could be traditional and attach a Pendulum Style Tyre Swing or possibly go a little more modern and add a Monkey Swing to the rope attachment. 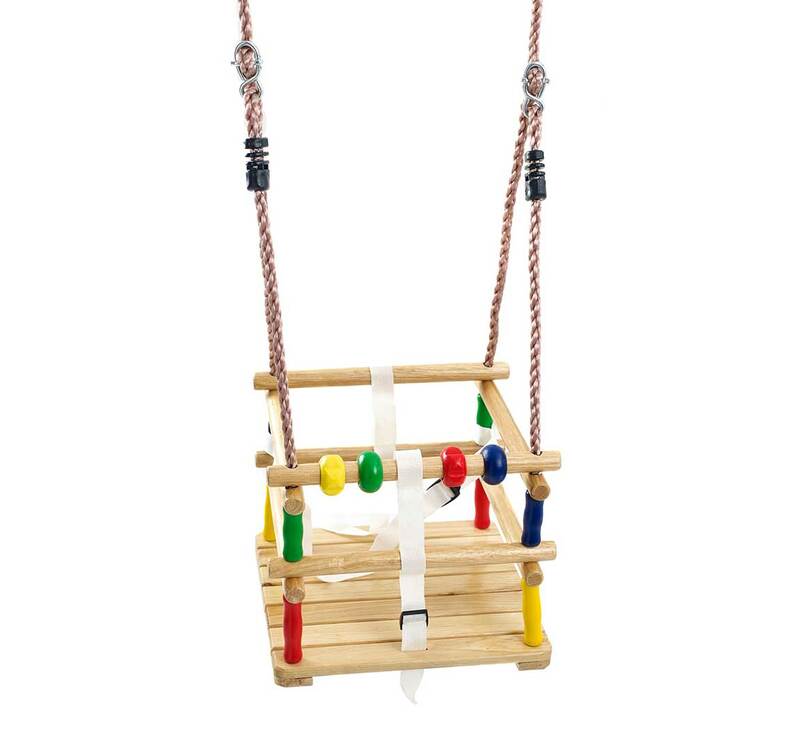 It is important to ensure that the tree which you are wishing to attach the swing seats to is strong and safe, and that the swing seats are attached properly according to the instructions. 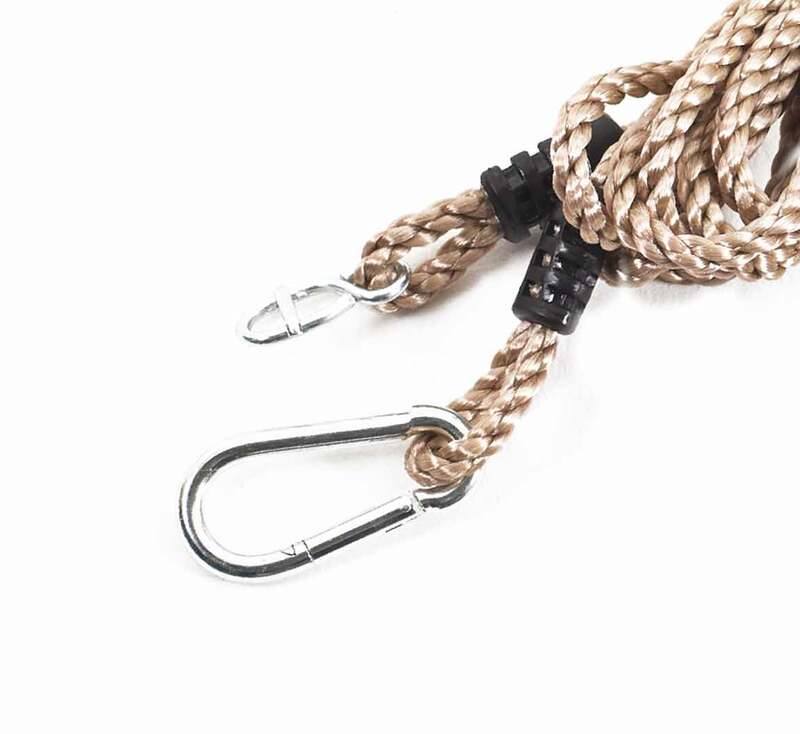 The Tree Swing Conversion Ropes can also be used to add extra length to your current swing seats, allowing you to adjust the ropes to the suitable height. This is ideal if your swing beam is a little higher than standard frames. 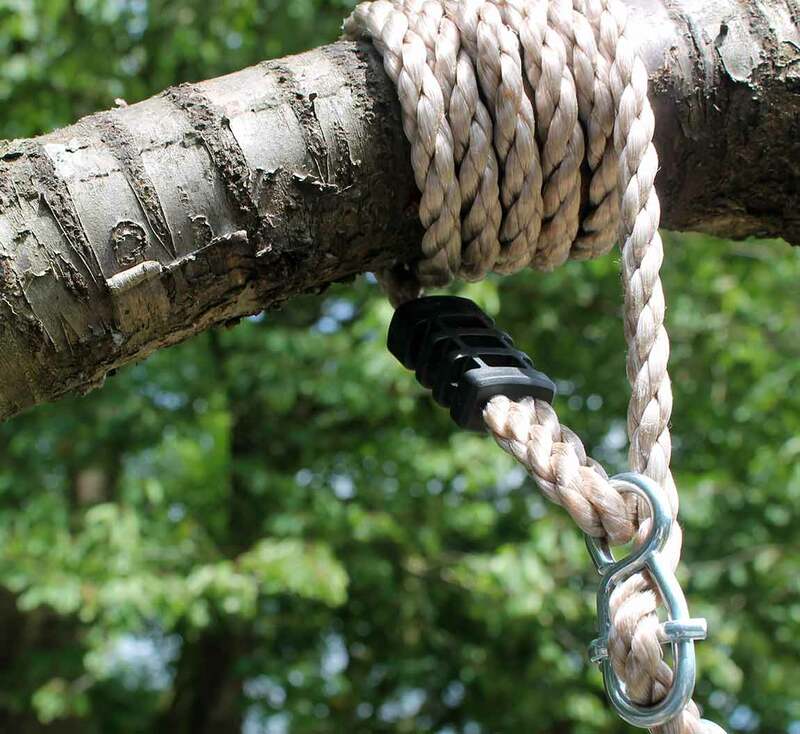 You can change the swing easily without having to go all the way up to your tree branch to remove the rope - just un-clip the swing and try another accessory!